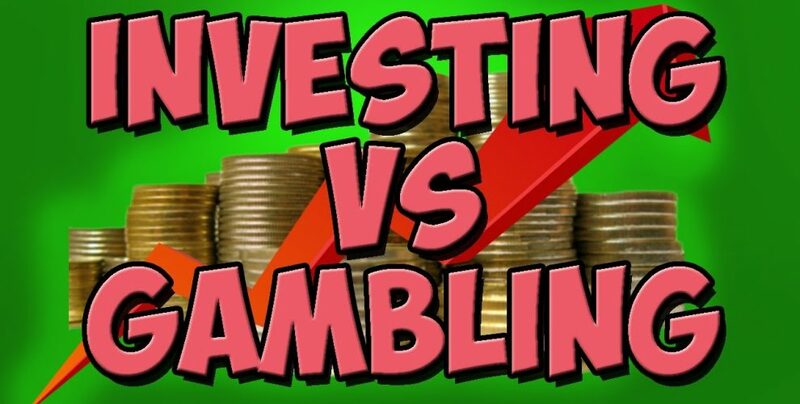 Is Investing More Advantageous Than Gambling? What is Gambling? and What is Investing? Majority of investors/traders always look to earn maximum money from the stock market. And at this point, they start gambling. As a Standard dictionary defines Investing and Gambling, Gambling is play game at any opportunity. It can risk your money or anything of value. For e.g. you do trades for 20-25 points but at the same time, you are taking risk of 50-70 points. Whereas investing is defined in the same dictionary as to put the money to use by purchase or expenditure. 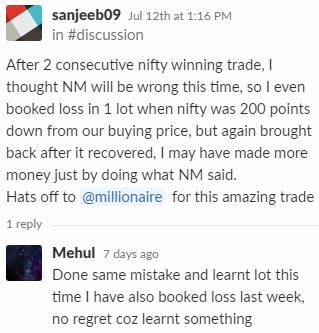 This all happens because traders do not follow proper risk and money management. 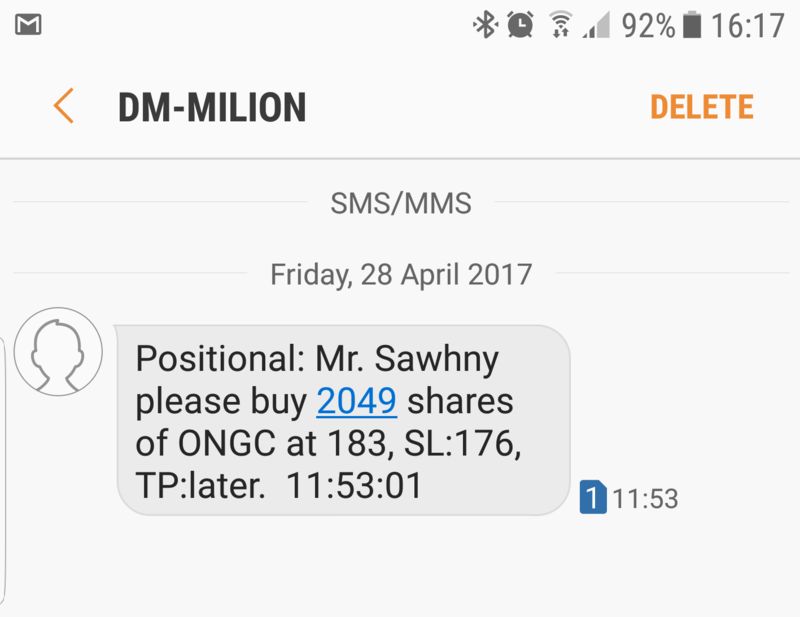 Because when you gamble you own nothing, but when you invest in stocks you own the shares of that company. Whenever you enter the market you always think about how will you get maximum profits? You never think for what will you do if you had to face losses? -How much should they allocate the quantity?